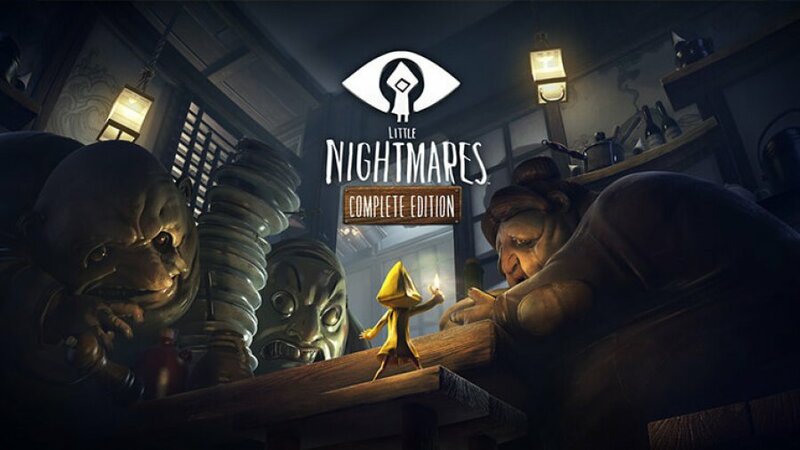 Little Nightmares: Complete Edition now has a release date for the Nintendo Switch version, and more details regarding the port. 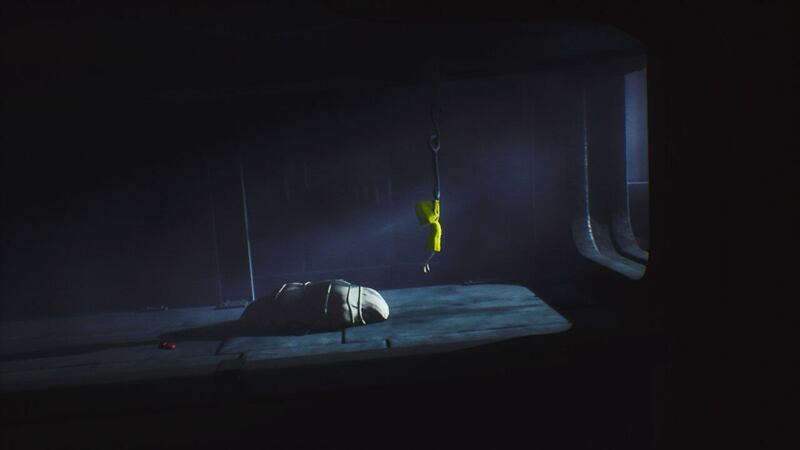 Bandai Namco has announced that Little Nightmares: Complete Edition, the spooky platformer adventure game, is coming out on Nintendo Switch on May 18. They released a new trailer for the game (video above) which showcased the game. 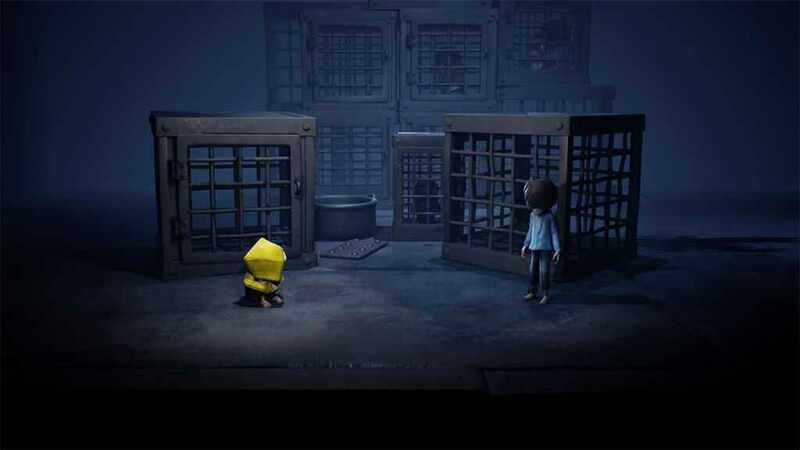 Players can now enjoy the highly praised dark and quite terrifying childhood nightmare-ish game where they play as Six and as they explore mysterious locations filled by corrupted souls looking for the next victim. Additionally, Nintendo Switch will be able to run it on 720p HD resolution with 30FPS on both Handheld and TV mode. Little Nightmares: Complete Edition will contain console pre-order bonus, Upside-Down Teapot and Scarecrow Mask, and the expansion pack, The Secret of the Maw. Lastly, you can unlock a creepy Pakku Mask for the playable character if you activate the Pac-Man amiibo with the Switch edition. THE ALL-IN-ONE EDITION FOR NINTENDO SWITCH – Embark on a delectably dangerous journey with Six and The Kid to unveil all the secrets of The Maw in two parallel escape stories that will put your cool to the test. 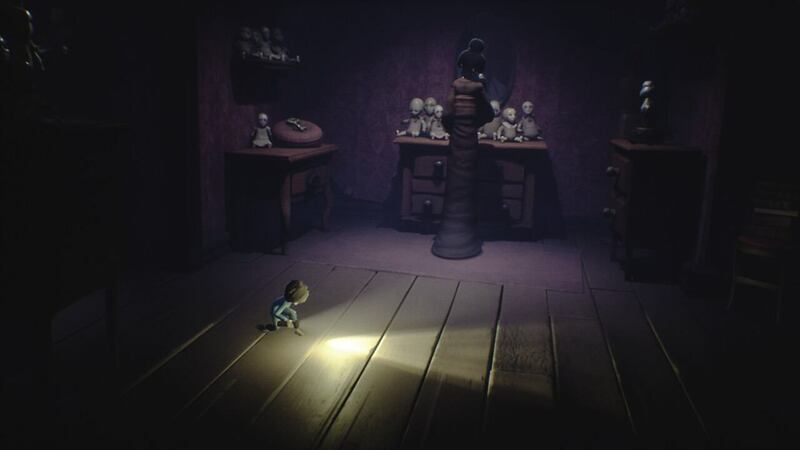 A SPOOKY PUZZLE PLATFORMER – Trapped in an oversized dollhouse inhabited by monstrous residents, light your way through darkness, hide & sneak to avoid danger and run for your life to find a way out. REKINDLE YOUR CHILDLIKE JOYS – Find your inner child and bend your imagination to find the way out by solving complex 3D puzzles. 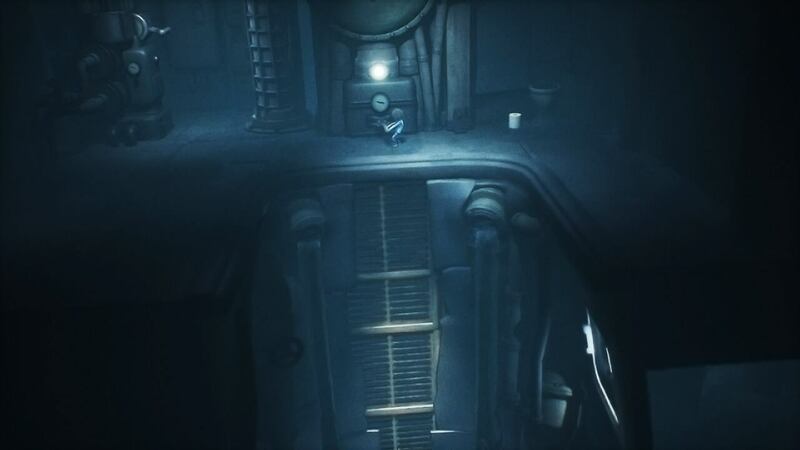 Each room is a cell, each resident a threat, and both are puzzles to untangle. TAILORED TO THE DEVICE – Undock your Nintendo Switch and continue your delectably dangerous journey everywhere, anytime with full HD rumble support for the Joy-Con controllers for a more immersive experience. Fast-paced Action Platformer, Super Hyperactive Ninja, is coming!